The WoGC Farming Map refers to the original Bojrnholm Map of Gaints and was changed. 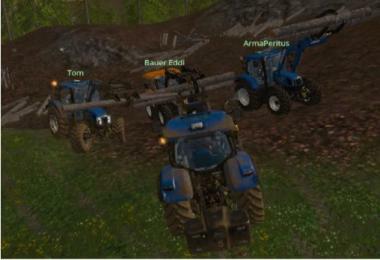 The farm was enlarged, all animals on a farm, Larger halls to park vehicles were Added and the BGA was changed. The map may not be to others or Modseiten Uploaded Decoded. For suggestions, we are happy to open.